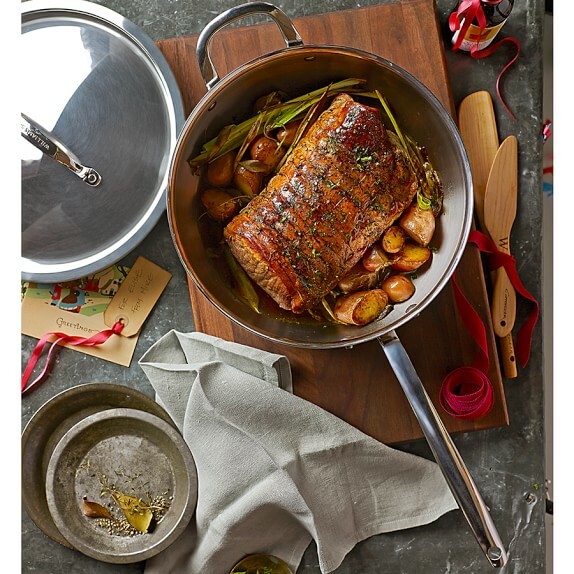 Williams Sonoma is back with their Semi-Annual Cookware Sale, this is definitely the best time to stock up on some kitchen essentials! You can save up to 50% off on various cookware brands, including All-Clad, GreenPan, Calphalon, Le Creuset and their house brand – Williams Sonoma. On top of that, they are offering free shipping within US for all orders over USD $49 with code SHIP4FREE! Don’t miss out on all the amazing deals on Williams Sonoma, we will bring the items to your door at only $5/lb. Sign up now!